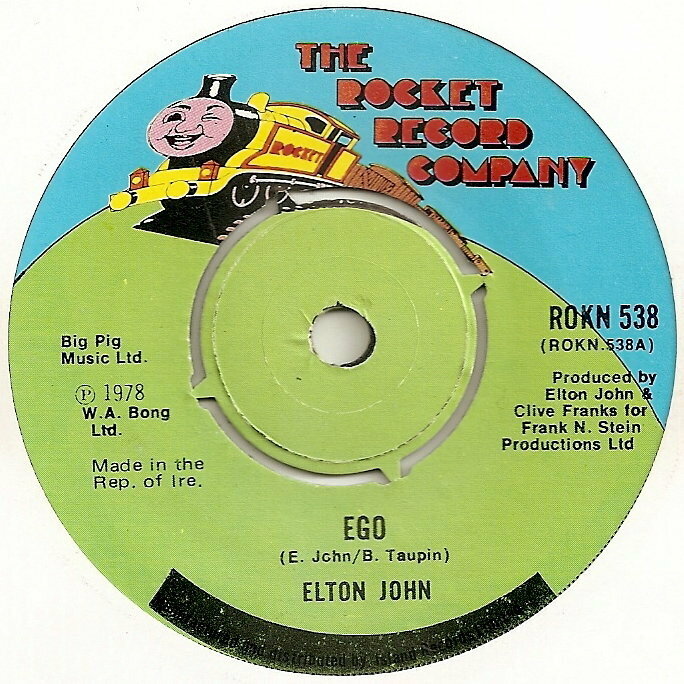 This episode counts down the 15 biggest non-Elton singles on Rocket, and in the process, tells the story of the label, attempts to define the Rocket sound (spoiler - there isn’t one), and draws out the connections with Elton’s music, where these exist. The chart itself can be viewed here. Thanks to Doug Sanders from The Lambrettas, who was interviewed for this episode, and gave some wonderful insight into what it was like to be the most successful Rocket artist (apart from Elton perhaps) at the turn of the eighties. The full interview can be found here. Doug has supplied some wonderful pictures from 1980, including the band posing outside the then Rocket HQ, and receiving their Silver Discs for Poison Ivy. Spot the familiar faces! 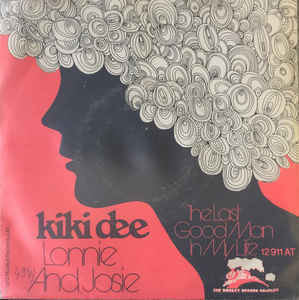 The signed Kiki Dee Box Set that I mention in the episode can be purchased (in the UK) here. The Elton-penned song featured at the end of the episode can be found on my YouTube channel here. It's well known that Elton and Bernie spent their formative years trying to write hits for other artists, while trying to find their own voice. This episode tells the story of Elton and Bernie's early years through the prism of those early cover versions. Included are the 'surprise' number 3 hit in New Zealand in 1969, the song on the US Top 10 Gold album that gave them the breathing space they needed as they went about planning the second album, and the cover by a fellow songwriter, 50 years ago this week, that gave them the encouragement to carry on through a very dark period. The research has been summarised in this pdf, or alternatively here on this webpage. This document is designed as a guide to accompany this episode and future episodes on this topic. A couple of recordings are included for the first time on the internet in this episode, namely Guy Darrell's Skyline Pigeon, and Lew Rich's Taking the Sun from My Eyes, which is included in full in the episode, courtesy of David Bodoh, of eltonography.com. The Roger Cook interview is taken from the Strange Brew podcast. 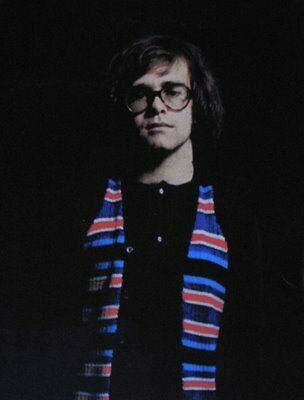 24 months passed between the recording sessions for Crazy Water, and those for Elton's next (major) single, the angry, jagged Ego. From the sound of the record, Elton hadn't been able to find much solace in the interim. Ego twists with the energy of a tantrum. It's dark and humourous, petulant and self-mocking, all at once. Backed with Flintstone Boy, a lightly subversive slice of queer country music, this single was Elton's state of the nation address for Spring 1978, and a real artistic statement. Unfortunately for Elton, punk had come, the new wave was in the ascendancy, and younger record buyers were not looking in his direction. For their part, Elton's own fanbase were alienated by the lack of a singable hook in the song. Released 40 years ago today, Ego stalled at number 34 on both sides of the Atlantic. This episode is a celebration of this vital single release. Part biography, part musical analysis, the episode looks at 1977/1978 Elton, and these two songs, from every conceivable angle. The episode takes some of its shape from the excellent Elton John biography 'Captain Fantastic' by David DeCouto. The two centre extractions that I talk over can be heard in full on my new YouTube channel. Elton wrote a lot of incredible music over the years, in fact, more than he needed at some points of his career. This is the story of the songs that Elton gave away, either by design, or by default. Two of Elton's demos are featured - both of them are significant upgrades in terms of sound quality over what generally circulates. 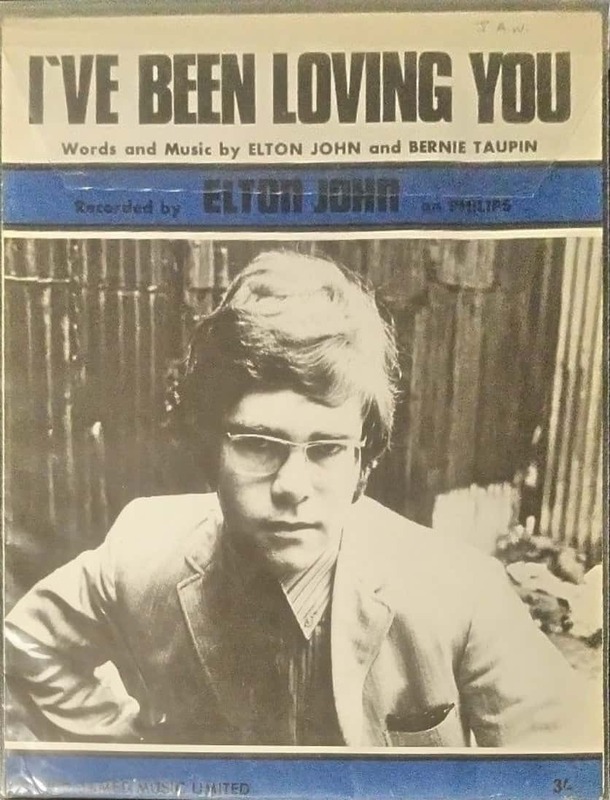 50 years ago today, on the 1st of March 1968, a 20-year-old Elton released his first solo single, 'I've Been Loving You', on Philips. Today's episode is an all-encompassing celebration of that moment, telling the story through the people around Elton, and the music they were making at the time. Two practically impossible rarities are included to mark the moment. If you like Elton John songs, then you'll probably like these relatively obscure renditions of Elton John songs, by musicians who tried to do something original with the material. 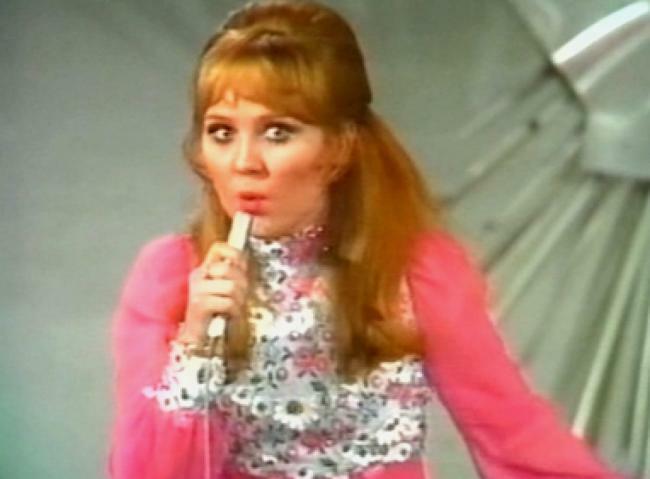 I attempt to piece together the weekly Saturday evening TV shows, hosted by the impish Lulu, that led up to the UK's selection being made for the 1969 Eurovision Song Contest, and follow up the progress of the careers of the six sets of songwriters who got through to that final stage. Whatever became of them?